Sam Collins 112 pages, paperback, Gambit, 1. edition 2007. 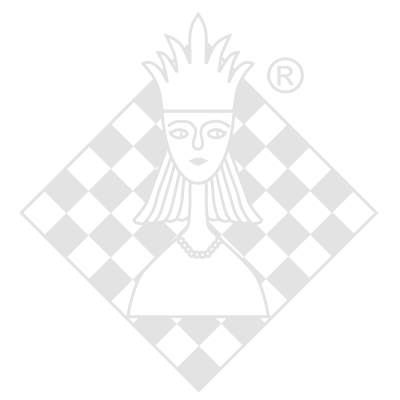 Roman Dzindzichashvili DVD-box, ChessDVDs, 1. edition 2010. Ron Henley DVD-box, ChessDVDs, 1. edition 2011. Sergey Tiviakov CD/DVD-box, ChessBase, 1. edition 2007. Frank Zeller 191 pages, hardback, Kania, 2005. Eva Moser DVD-box, ChessBase, 1. edition 2005.